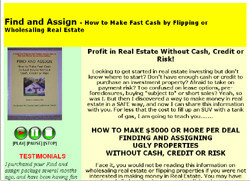 How To Sell Your Home In 21 Days or Less - With or Without A Realtor - "How To Sell Your Home In 21 Days or Less!" 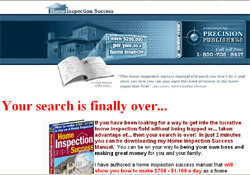 contains the precise information and tips you'll need to get your property sold fast. 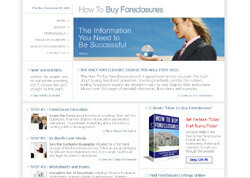 Sell your home online or offline. 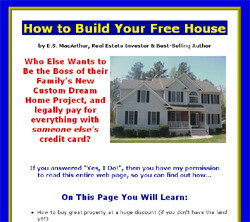 It'll walk you through author's own home-sale transaction, from start to finish, complete with dated documents, strategy, diagrams, contract forms, and related video tutorials and examples. Real Estate Investors - Build a Massive Buyers List using Social Media - "How To Build A Massive Buyers List Using Social Media" ecourse will tell you step by step how to build your business and increase your profits using social media. Using social media doesn�t take a lot of technical savvy, all you need to know are a few simple tips and techniques. 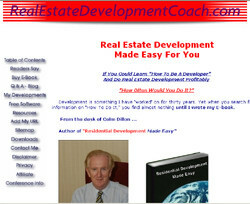 You'll learn how to use social media to your advantage as a real estate investor to maximize your time and efforts in building a massive buyers list. How To Sell Your Home In 21 Days or Less!